A few weeks back we informed you of Google’s 1st inaugural app awards ceremony- which has taken place. 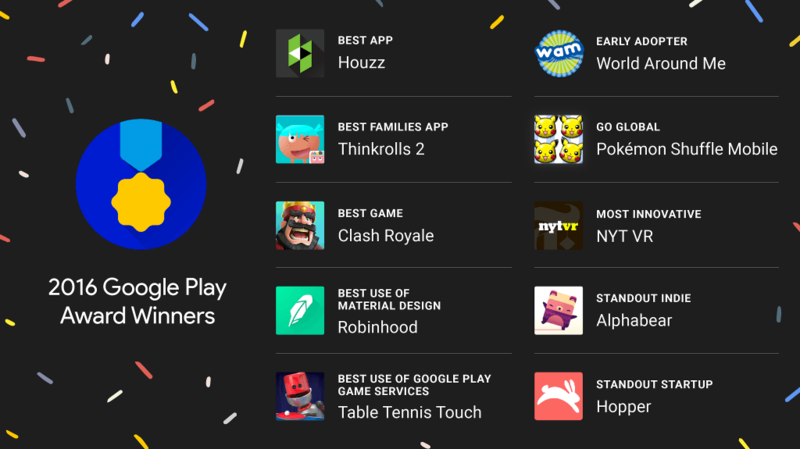 We now have the winners list including the best Android app & best Android game of the year! 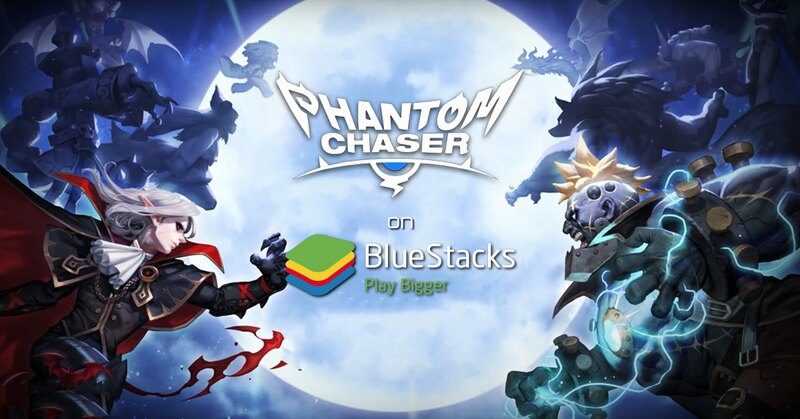 Have you tried these award winning apps on your PC with BlueStacks? Give them a shot!